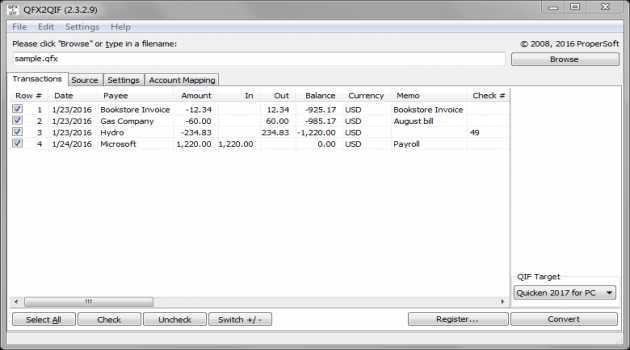 Finally, the solution to import your transactions. 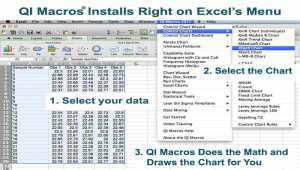 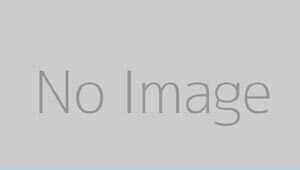 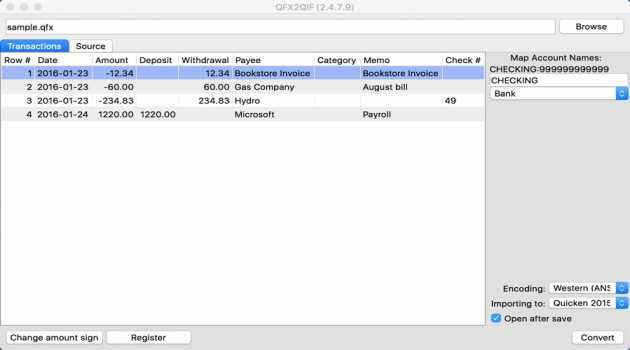  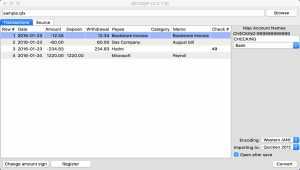 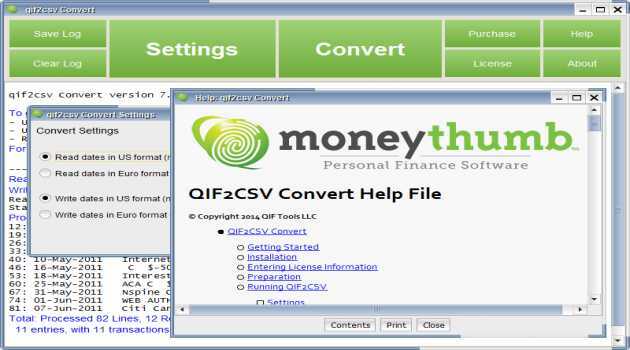 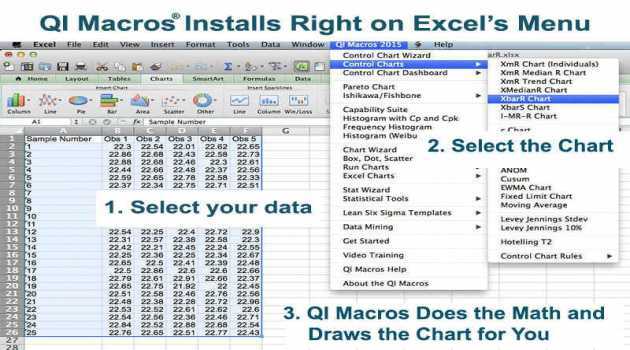 Convert QFX to QIF and import into Quicken, Quicken 2007 Mac, LessAccounting, YNAB, NetSuite, MYOB, AceMoney. 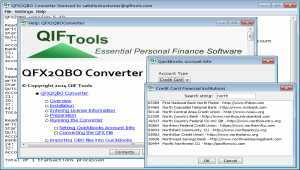 Select compatible QIF variant for your accounting software.